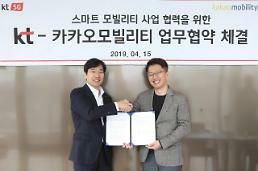 SEOUL -- KT, South Korea's largest telecom company, has teamed up with Cognex, an American developer of machine vision, an imaging-based automatic inspection technology, to co-develop 5G edge cloud-based solutions for businesses such as smart factories. Edge cloud, or edge computing, is a computing infrastructure established close to the sources of data such as Internet of things (IoT) devices and machines inside a smart factory. It is capable of gathering and analyzing data at the sources of data. Because data is analyzed, filtered and sorted by edge computing devices, streamlined data will be sent. Cognex develops machine vision software and sensors used in automated manufacturing facilities to identify parts, detect defects and guide assembly robots. KT said in a statement Friday that it signed a memorandum of understanding with Cognex to commercialize the 5G-based edge cloud-based machine vision solution. 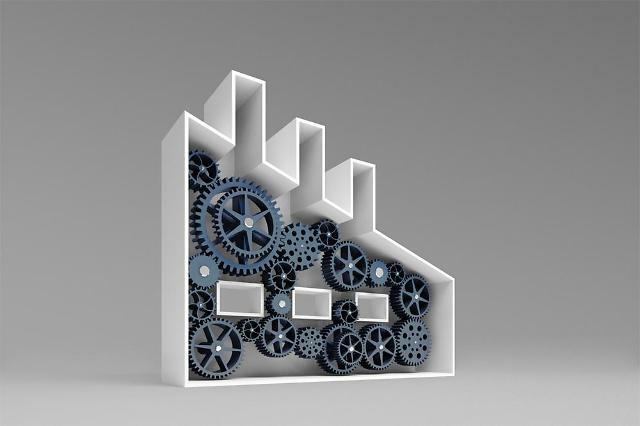 The two companies would cooperate in the test-drive of their solution at actual industrial sites to discover new business opportunities in the smart factory industry. 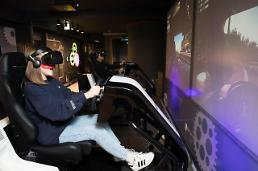 KT said it would establish a 5G network inside Cognex's research facility in the southern city of Suwon to accelerate commercialization. To provide a differentiated solution, KT will connect the co-developed solution to 5G mobile communication networks. Establishing a machine vision system using a 5G-based solution will save money and time because the system uses 5G-connected wireless cameras to send data to a nearby edge computing infrastructure instead of setting up cable-connected cameras and an edge server inside a factory, the company said.